Enjoy your favorite GameCube games from anywhere in the room without the lag of a wireless controller !KMD GameCube Extension Cable provides signal recognition at the speed of light thanks to a professional-grade shielded cable. A safety "break-away" feature protects your console, and you can chain multiple cables for virtually unlimitied distance! 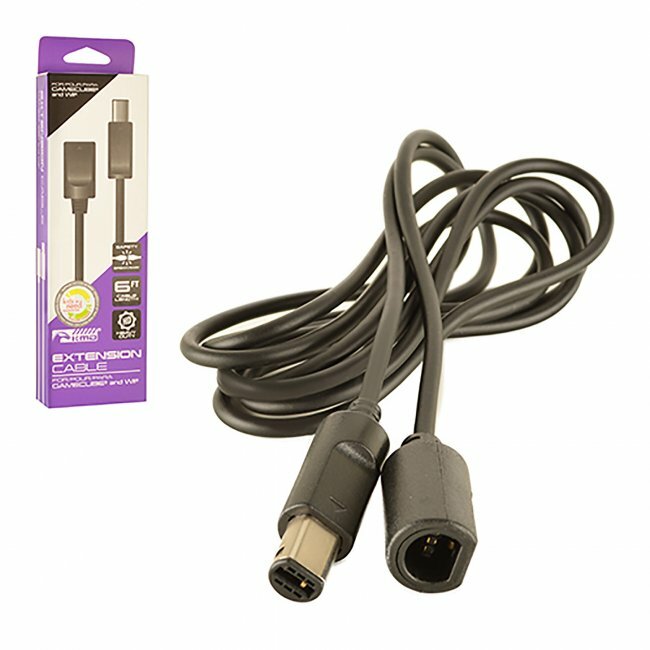 Also compatible with the GameCube controller ports on you Nintendo Wii.